I am a retired Master Mariner married to Anita and we have three grown-up children. We have had the world as our working place and lived on four continents. Wherever we stayed we have always been met with hospitality and generosity. Over the years we have been invited to many people’s homes for parties and dinners, several of whom have become good friends. 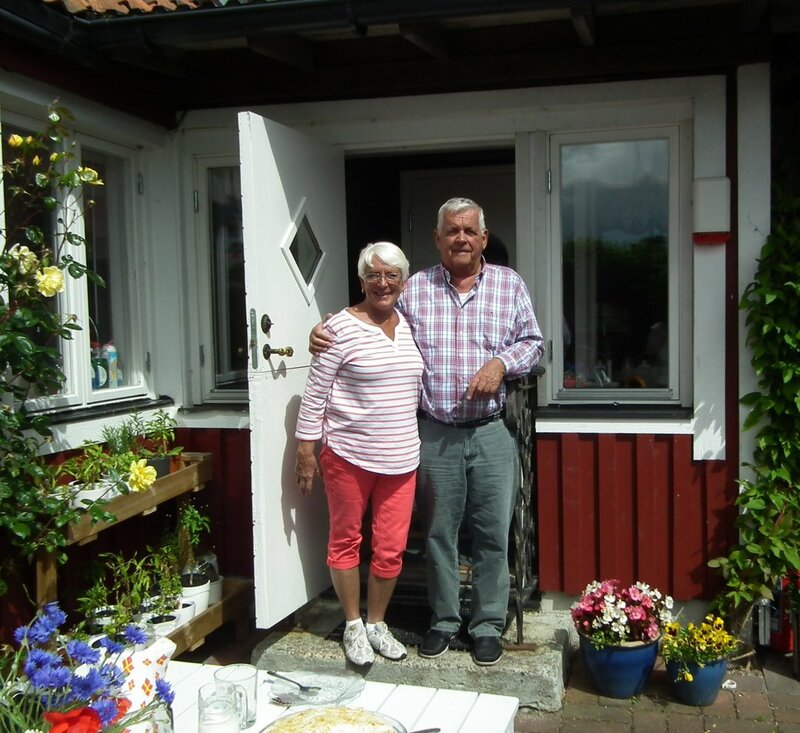 After retirement we settled down in an old farmhouse on the country side in Skåne, which we have owned for forty years.We feel that time has come to pay back the hospitality shown to us abroad by opening our doors to visitors. We are not professional chefs by any means but I have been peeking enough over the shoulders of many multinational ships’ cooks in order to put together a fairly good meal. Indian, Mexican, West African cuisines are therefore not unfamiliar to us. However, we are now turning back to the roots and are re-discovering the food we had growing up. Whoever wants to take a chance on us for a dinner in our home is welcome. The event will start with a half-hour tour by car in the vicinity, weather permitting. We will see the Trollenäs and Trolleholm chateaus and a stunning view of the Scanian flat western country-side from the mediaeval church building of Östra Karaby before sitting down for lunch or dinner. 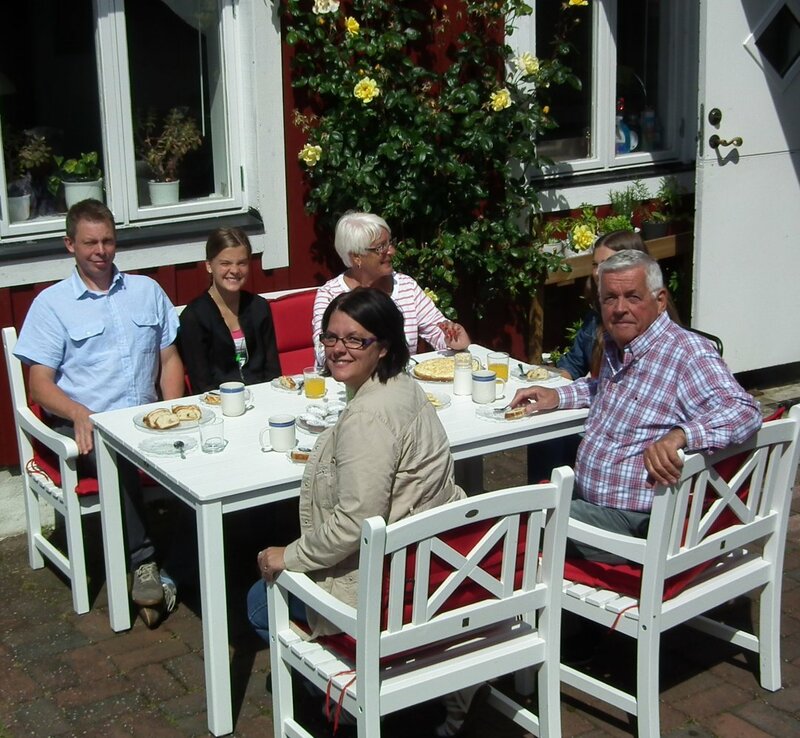 Our house is situated nine minutes by car from the Eslöv central station. We will pick up those of our guests who prefer to travel by train at the station.